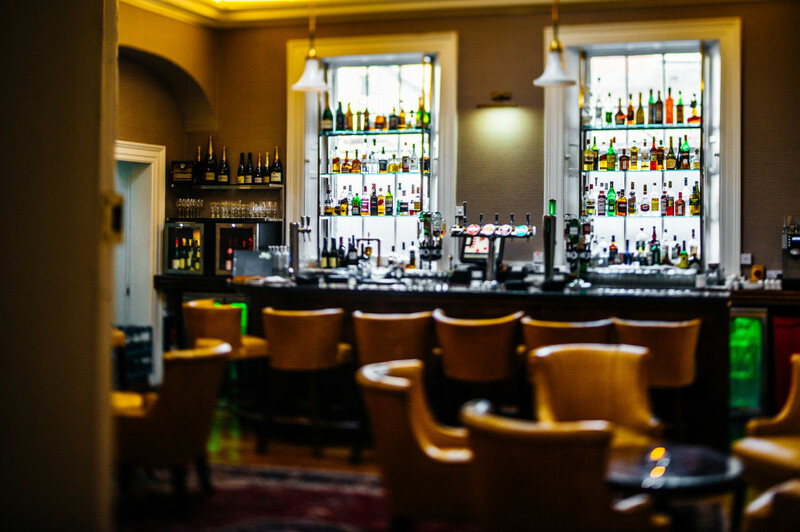 The Stephen’s Green Hibernian Club is a unique venue steeped in history, located in the heart of Dublin City Centre. This magnificent building dates back to the 18th Century and is complemented by bright, open, spacious rooms. 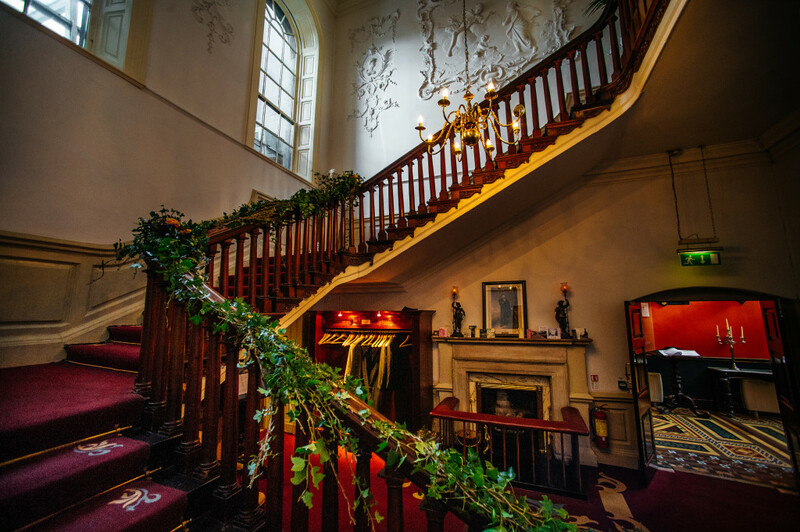 The Club specialises in bespoke intimate weddings from 40-96 people and is the perfect venue for you and your loved ones to create memories to last a lifetime whilst capturing the romance of Old Dublin. 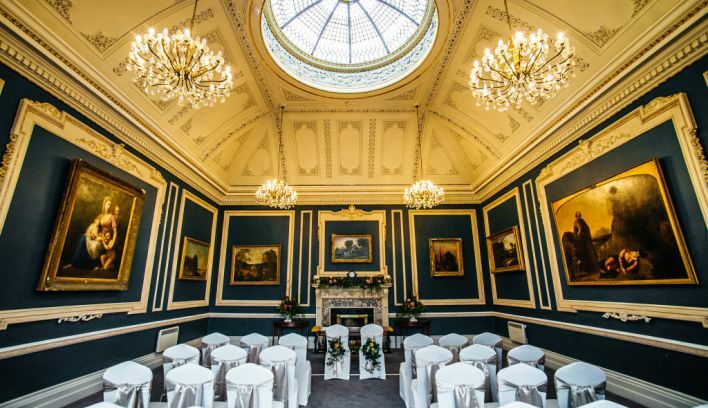 Whilst the Club caters for Civil, Humanist and Spiritualist Ceremonies and has been witness to many ‘I Do’s” over the years, we are also just a short walk from the University Church, the Unitarian Church and the Pepper Canister Church, making it the chosen venue for many happy couples to date. 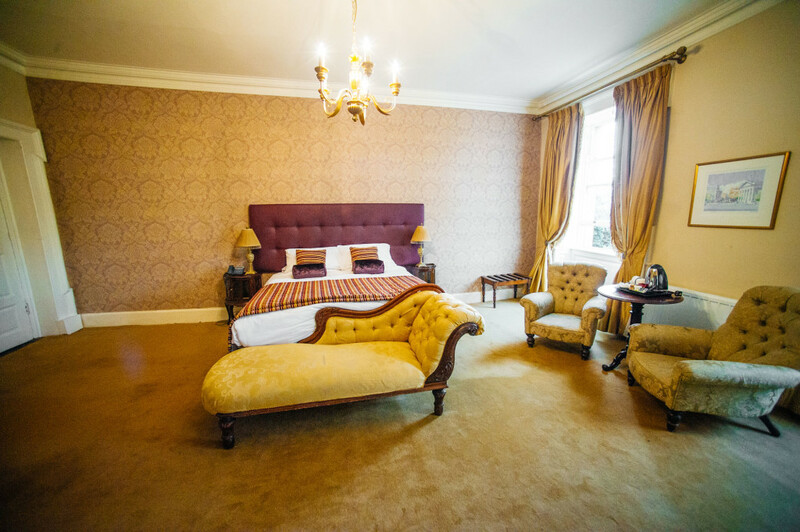 The Guest Room, one the first floor, boasts superb views of St Stephen’s Green through its original sash windows. The dramatic fireplaces and ceiling height mirrors remind your guests of the former Georgian home. It’s no surprise that many of our Wedding Couples opt to have their ceremony here in the Club. 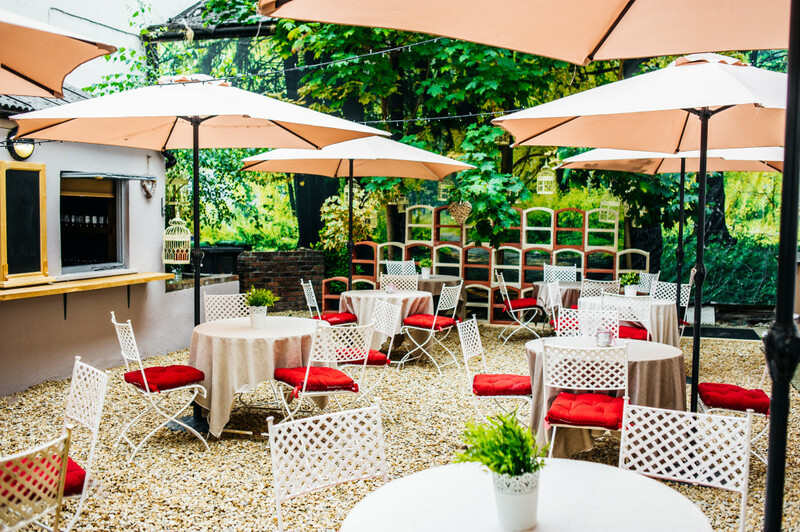 Located at the rear of the building is one of the Club’s best-kept secrets. 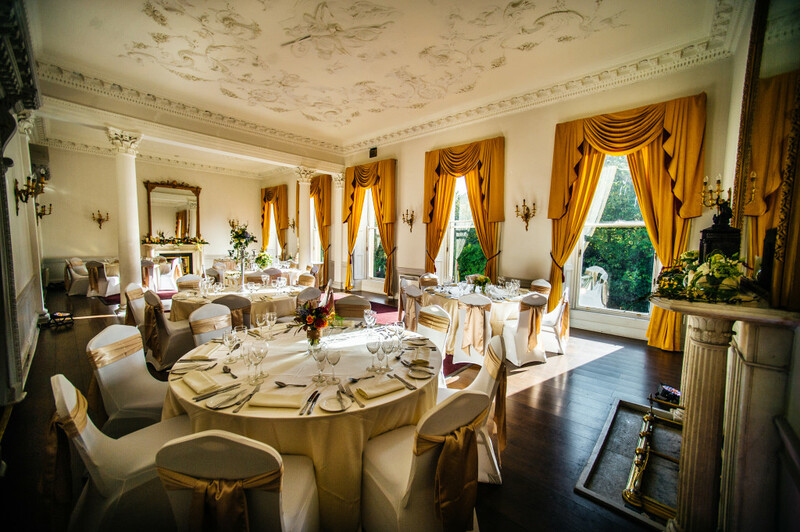 Dating back to the 1870s, the Card Room boasts Victorian features, the most fabulous of which is the breathtaking domed ceiling. 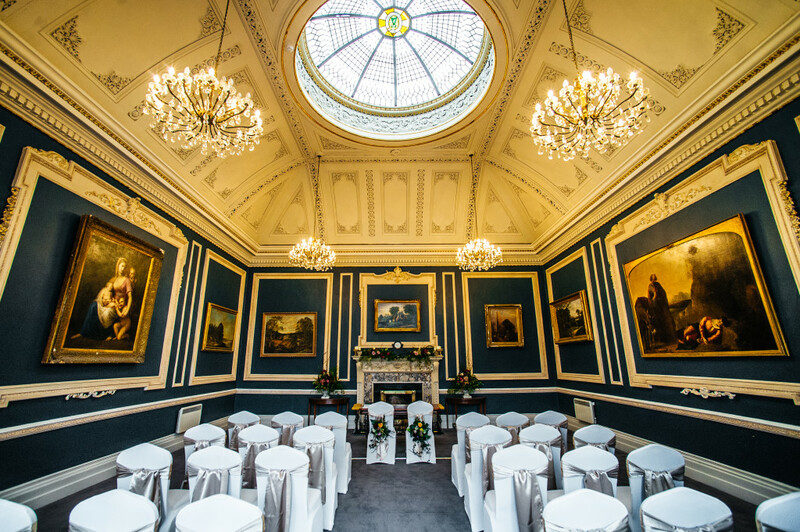 A personal viewing of this room is simply a must on your search for a venue. When it comes to food, our Euro-Toques Awarded Head Chef, Wayne Neville, has a passion that simply cannot be matched. A longstanding employee of the Club, Wayne has built a wealthy knowledge of the tastiest local produce. 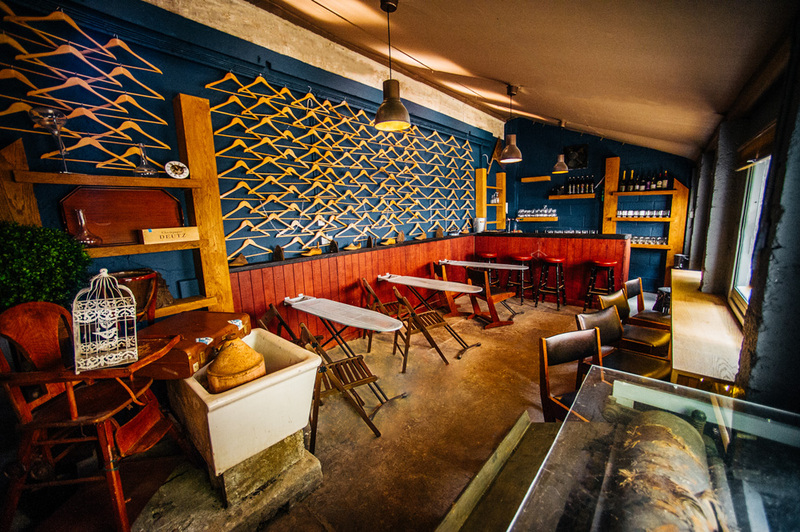 A food lovers fantasy, the ethos is simple. So whilst quality and taste is at the heart of our menus, passion is at the end. 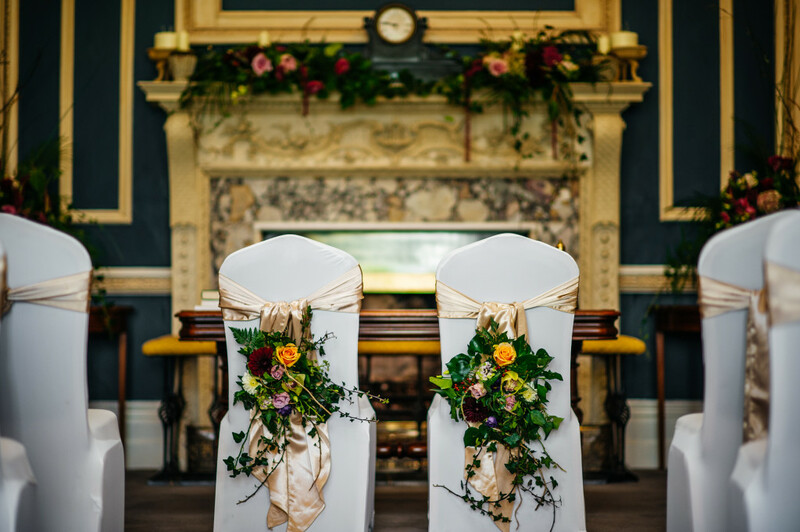 Our expert wedding team would be delighted to hear from you and show around are welcome by appointment. Please contact Helen for more information 01 673 0207, [email protected].